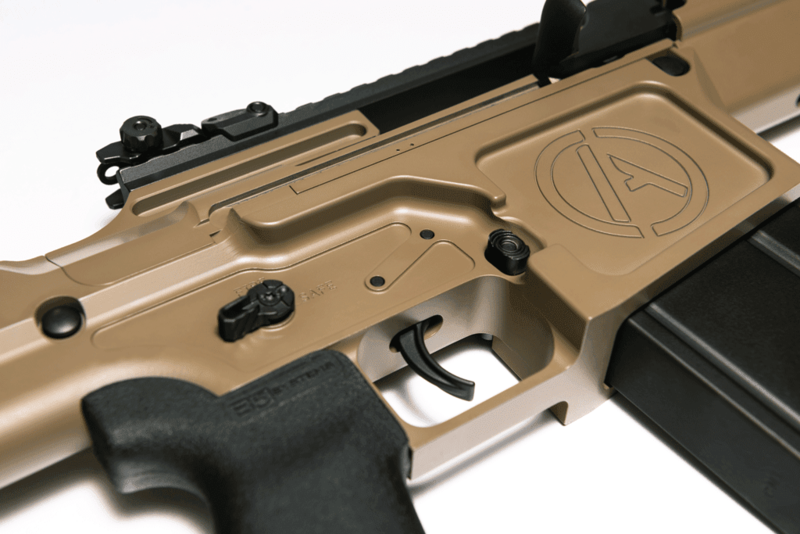 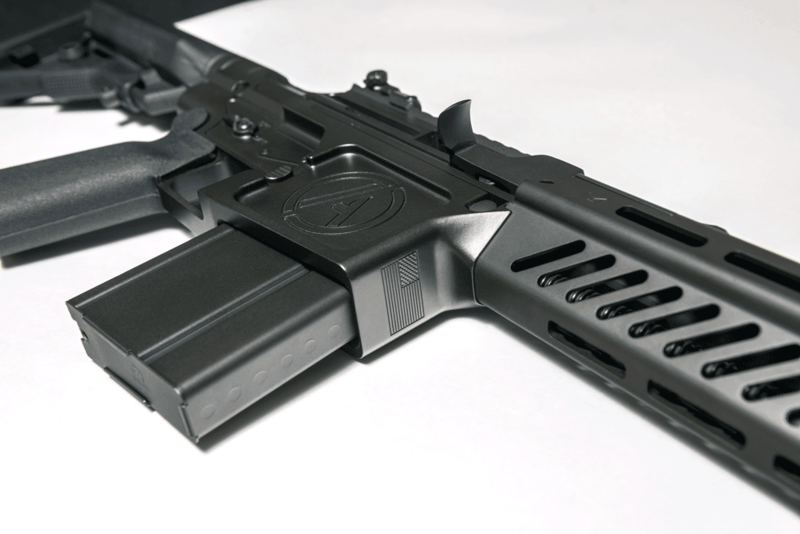 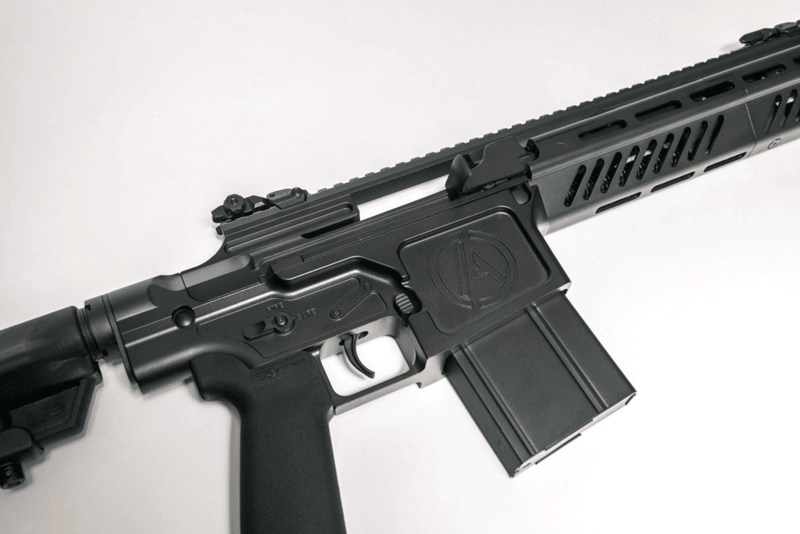 The MK36® combines the simplicity, accuracy, and dependability of the M14/M1A upper receiver with the well-known, customizable, and widely adopted fire control systems of an AR style lower, making it a one-of-a-kind in the industry. 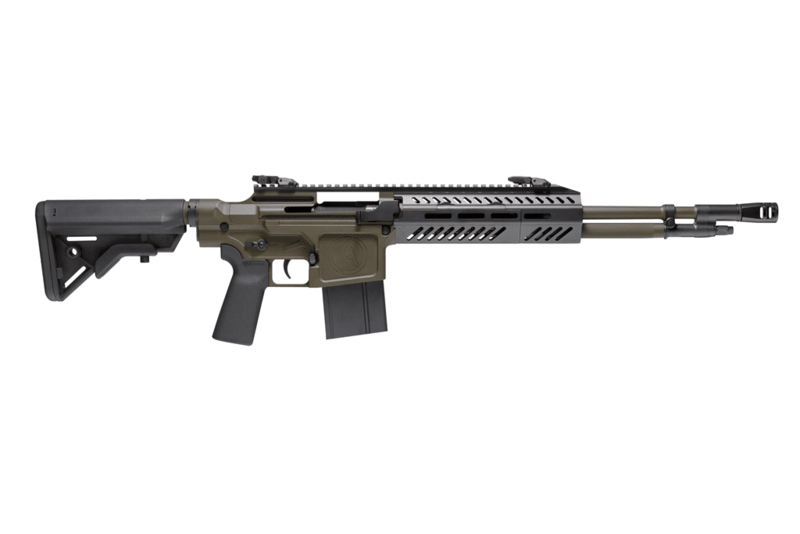 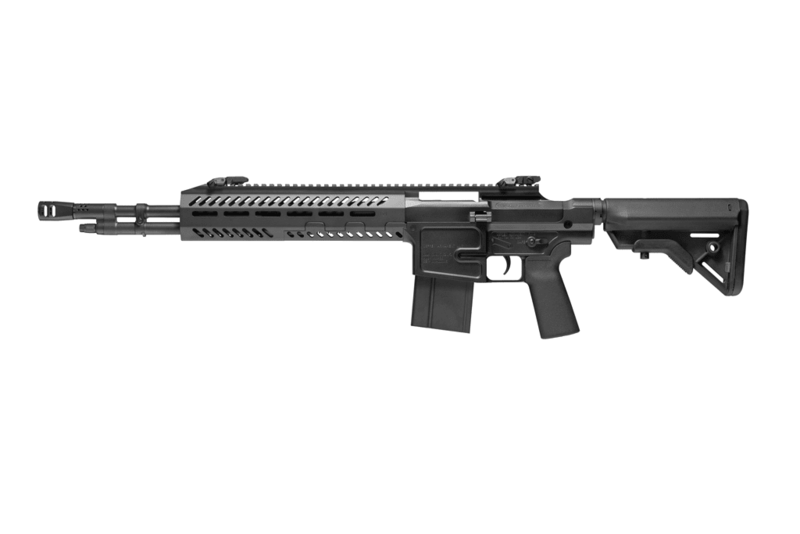 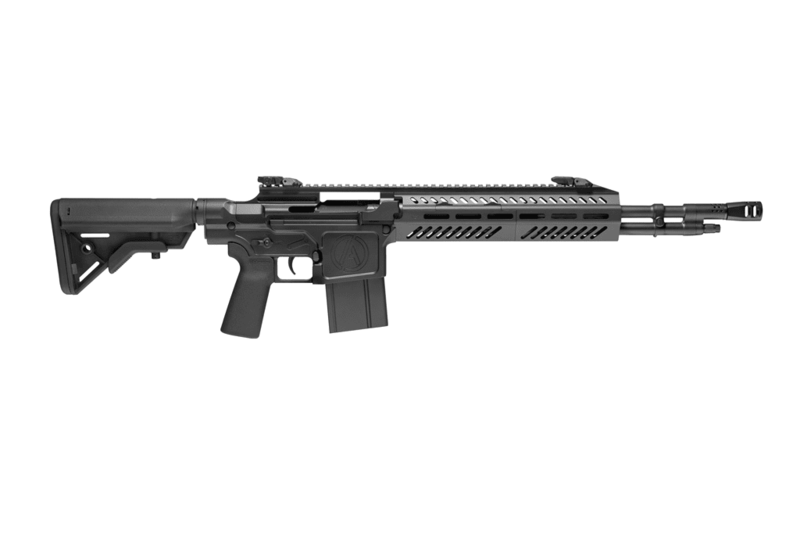 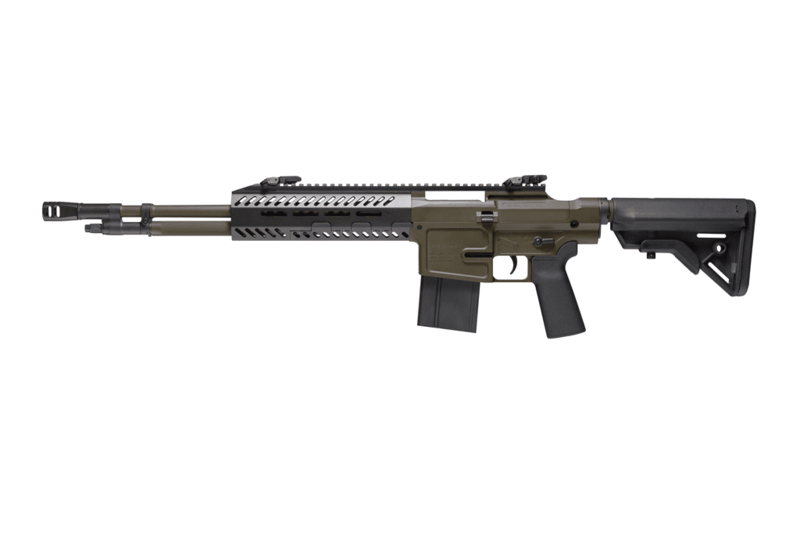 Whether you use the MK36® for hunting, precision shooting, recreation, law enforcement, or all of the above; the MK36® is the only rifle you need to Dominate Your Mission™. 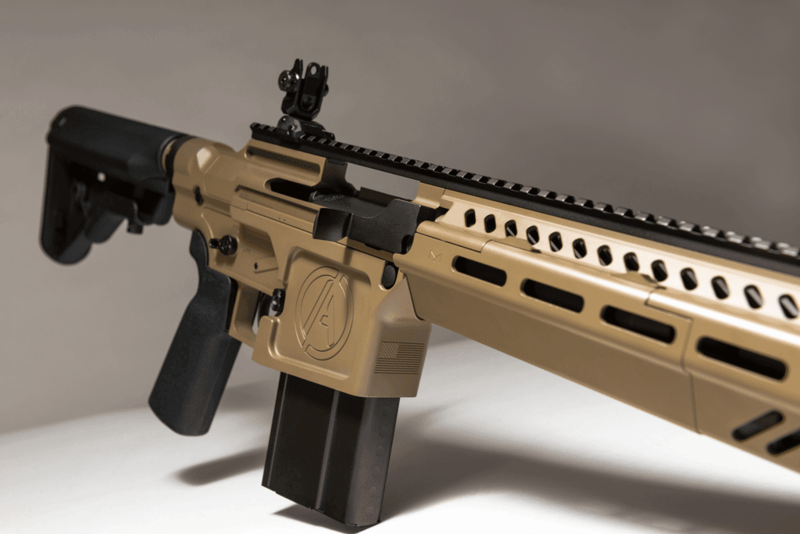 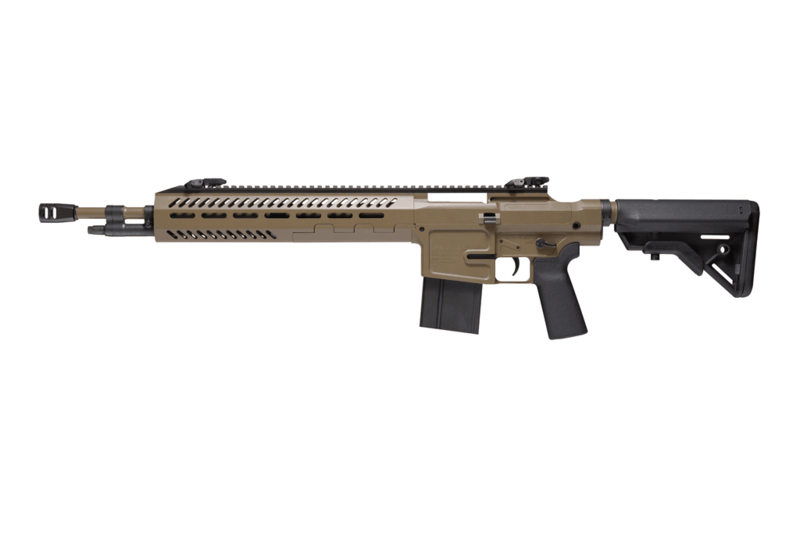 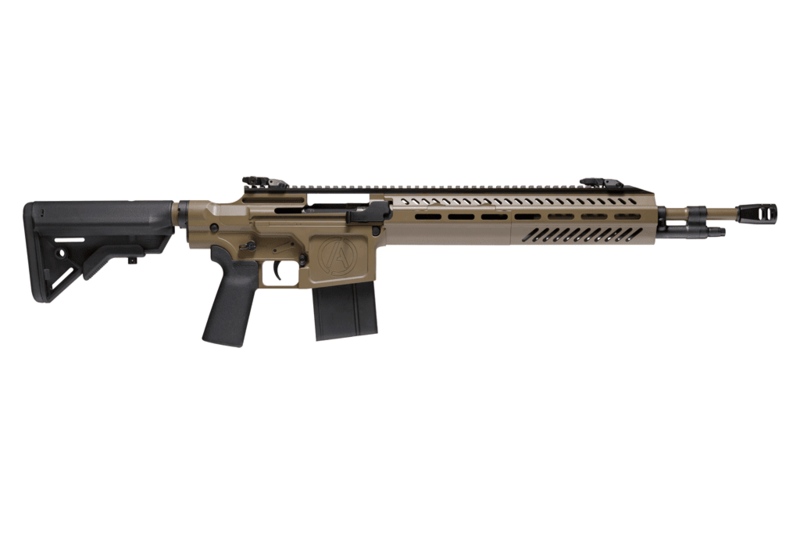 Rugged, modern redesign of the iconic M14/M1A with significantly reduced recoil over the AR-10, FN SCAR® 17, and other .308 Win rifles.